Keenpac has now completed the final piece of its re-brand jigsaw, with the installation of external signage at the Leicester site. The makeover began with a well received ‘reveal’ of the new Keenpac logo at the Luxury Packaging Show at London’s Olympia in September 2016, followed by a new website launch in October 2016. 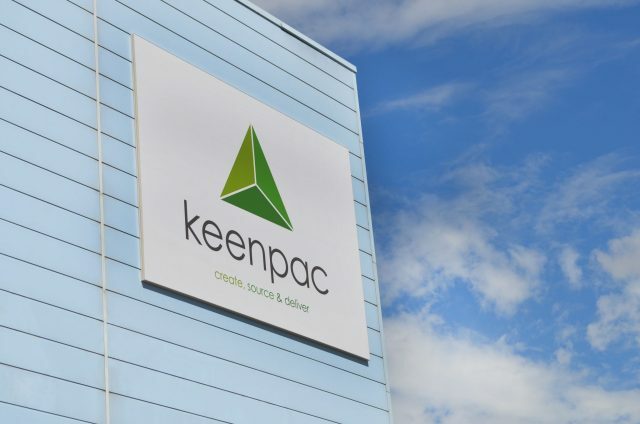 Updating the signage and peripheral elements within the Keenpac working space – the face of the business – has been the final part of this key milestone in its history. From a creative perspective, Keenpac’s in-house creative team work with, and on behalf of, retailers and design agencies to promote their branding via packaging. 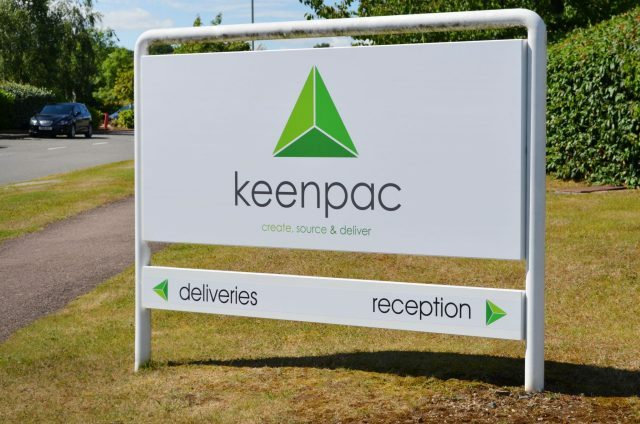 Keenpac’s products are sourced on a truly global basis, from factory partners that are carefully selected to match customers’ needs and the ethical and social standards expected of a FTSE 100 company. 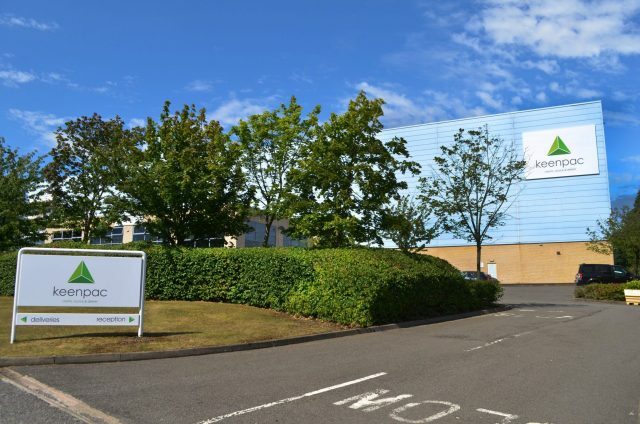 And by being part of Bunzl PLC, a global outsourcing and distribution company, Keenpac is able to deliver packaging anywhere in the world for its retail customers.